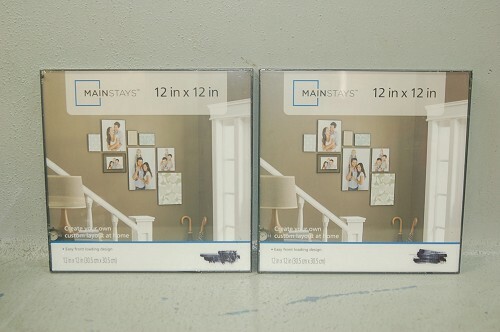 This Set of 2 Format Picture Frames makes an ideal gift for housewarmings, holidays and birthdays! 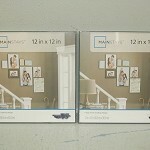 You can display your favorite photos or posters in eye-catching style with these image holders. 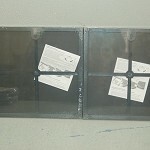 They come two in a set and can be hung either vertically or horizontally. These accessories also come in black and are made of strong, durable plastic material. The Format Frames are sure to add a stylish touch to your living room, bedroom or hallway, as they are designed to combine well with a wide variety of decors. These pieces are simple to use and easy to hang. To put your picture in the thin-edged frame, just pop out the smooth trimmed glass, insert your picture and pop the glass back in. They have molded openings in the back, so you can mount them in the desired position. 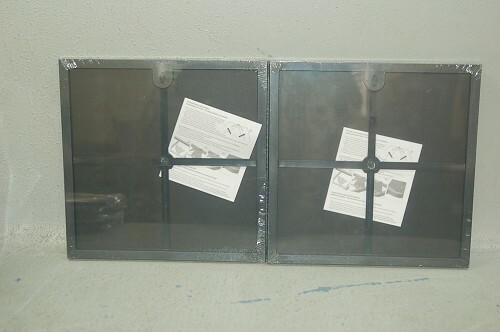 Remember all your precious moments by putting your pictures inside of these black photo frames!